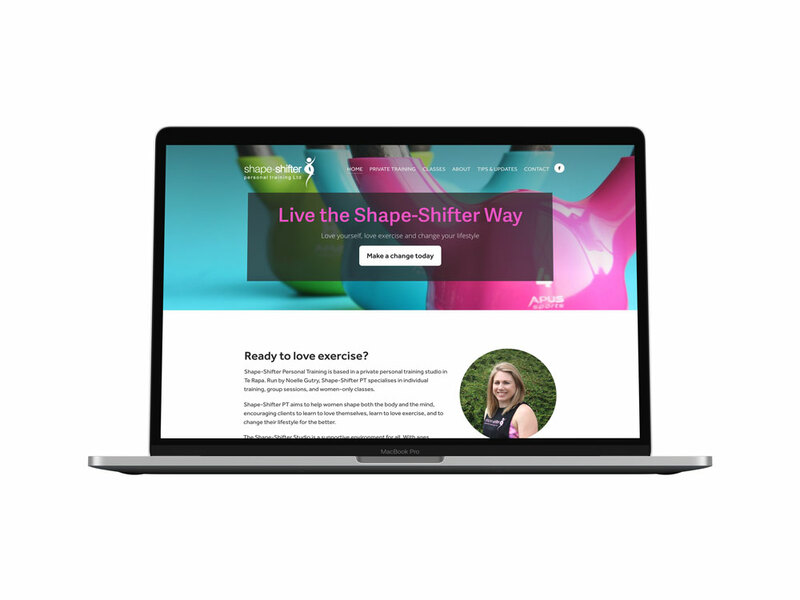 Shape-Shifter Personal Training is based in a private personal training studio in Te Rapa. Run by Noelle Gutry, Shape-Shifter PT specialises in individual training, group sessions, and women-only classes. Noelle approached Thomas Wright Design to create a new website. This included design, photography, body copy and site build.